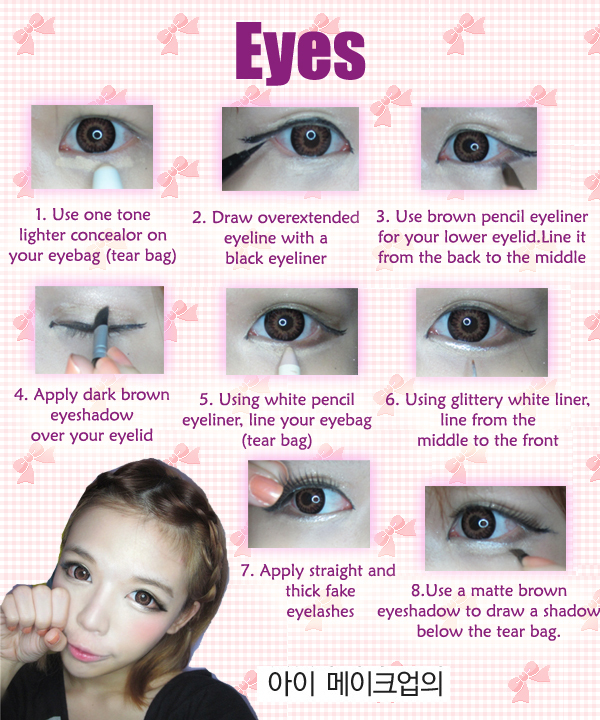 Today I'm going to do a special tutorial!! 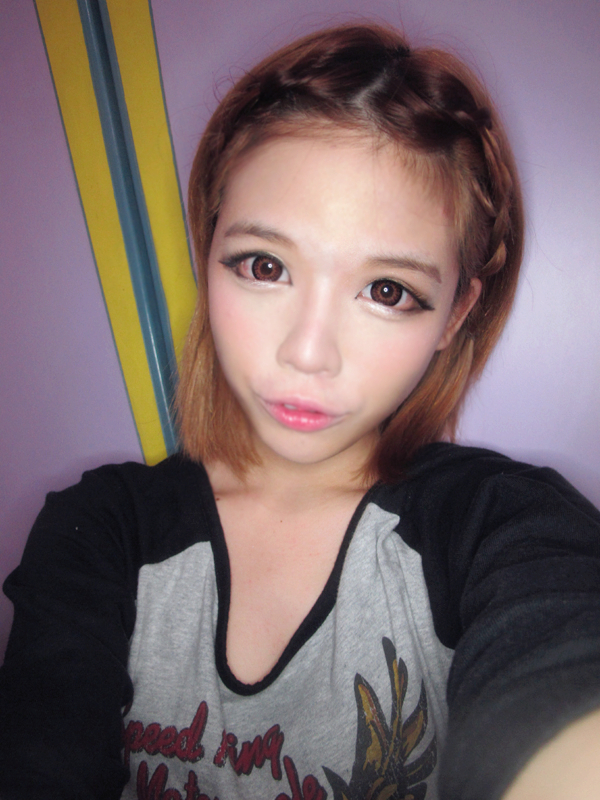 How to look like ulzzang! and yes! this photo is heavily photoshopped!! u need to get some foundation done on your face! 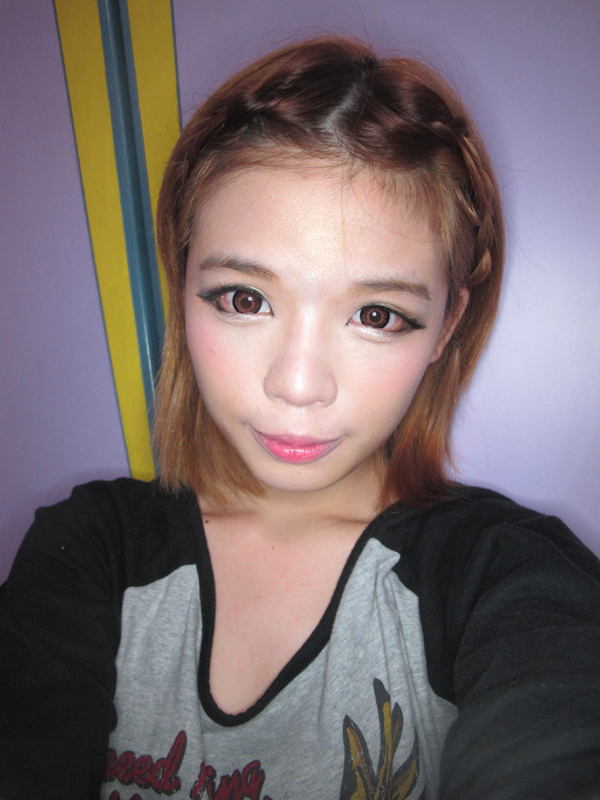 With makeup, i think i can look about 40% ulzzang? I'm going to use photoshop! obviously i'm not good at it. I wonder how some ulzzangs/bloggers managed to photoshop their faces so beautifully and look the same in every photo? some look like octopus and some look like alien..
i hope u like this tutorial!! 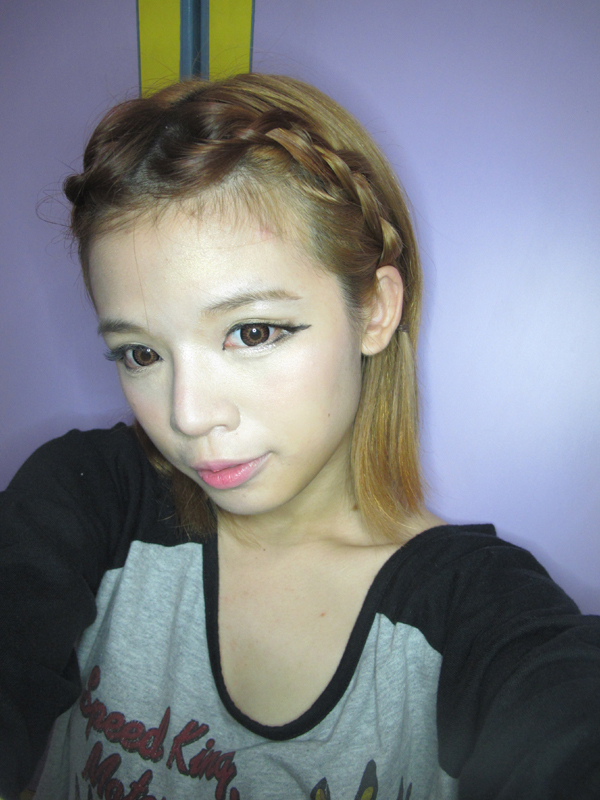 but i'm still super noob with ulzzang makeup! 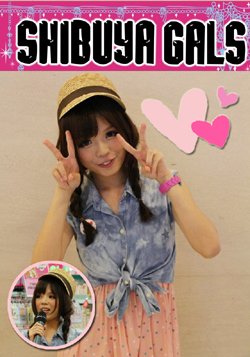 thank you sooo much sweetie~! Thanks so much for this tutorial!! 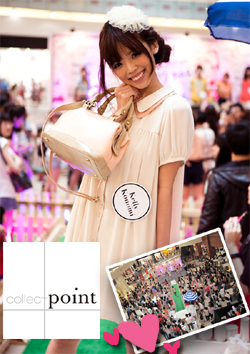 :) You look so beautiful!! Uzzlang make up really suit you!! 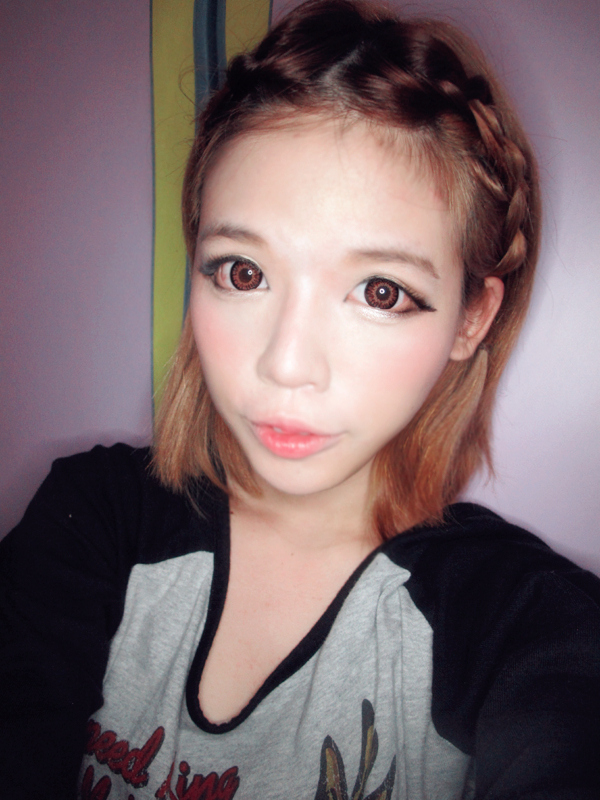 I like ur eye makeup but ur brows not ulzzang enough and diff angle, looks messy. Could you make a tutorial on how to get a sharp, v line face with makeup? Keep up the great work! 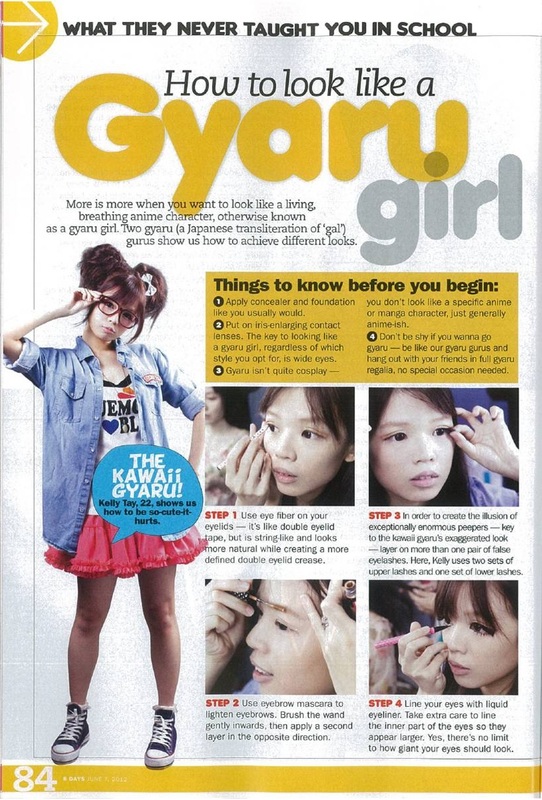 Looking forward to more makeup tutorials from you.